At Murrey Installations, Inc., we specialize in delivering top quality home security systems, professional installation of security alarm systems, video surveillance systems and access control systems for both residential and commercial clients throughout the Baltimore County and Harford County Maryland area. We also provide a number of other installation services. We offer dependable, 24/7 security system monitoring for both homes and businesses to protect your interests around the clock. Located in Cockeysville, our security systems monitoring central station is local. Add to that the fact that we are IQ Certified. The IQ Certified logo means we have passed a rigorous certification process conducted by security professionals, law enforcement, fire, regulatory and insurance industry representatives, and are committed to excellence in all matters of security systems, security alarm system installation, monitoring and maintenance. Established in 1994, Murrey Installations, Inc. is a family owned and operated business. We are not a franchise. We work with new construction and existing homes and businesses. Murrey Installations has been very professional and responsive, and at a reasonable price. We are pleased with our service. Call us today at 410-527-1177 for all of your security system, video surveillance, access control, audio/video installations, wiring and cabling needs and more. Get peace of mind that your home or business is safe and protected while you’re away with Home Security Systems and Commercial Security Systems from Murrey Installations. We design and install surveillance systems including home surveillance and commercial video surveillance systems. 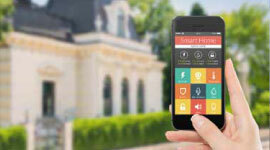 Home automation systems are security systems for both home and business that give you remote access , allowing you to control the security system from your smart phone, tablet, laptop, PC, etc. 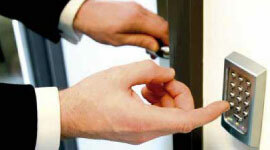 Access control systems from Murrey Installations protect your business and employees from unauthorized access. 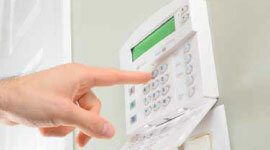 We design and install access control security. Our technicians provide residential and commercial data wiring, as well as phone wiring, cable wiring and data network solutions. 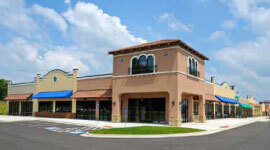 We work in new construction as well as existing buildings. With the revolutionary Window Candles built in window candle system, tripping over cords is a thing of the past. 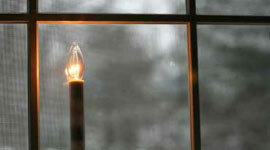 Trust an authorized dealer/contractor of built in Window Candles, trust Murray Installations. 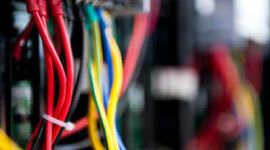 In addition to security installations, our technicians provide a variety of audio and video installation services. 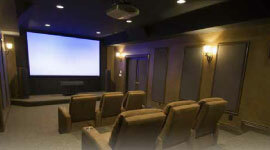 This includes home theater installation, public address systems installation and more. 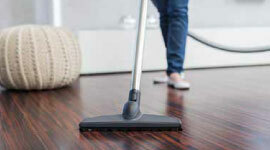 We install central vacuum systems in both residential and commercial applications. We also carry a large inventory of central vacuum parts, and perform central vacuum repair as needed.